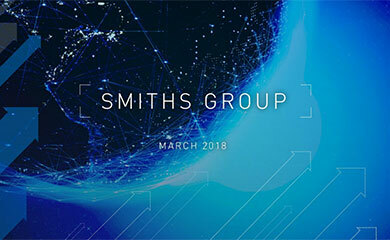 Smiths Group will report its results for the six months ended 2 February, 2008 on Wednesday 19 March, 2008. At the start of its close period, the Group is providing the following trading update. 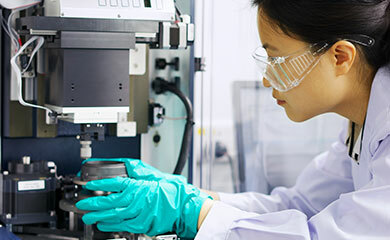 Smiths will report overall sales and profit growth for the first half year in line with management expectations, with strong performance from Detection and Specialty Engineering offsetting a flat performance in Medical. Currency translation had a minor impact. Net debt was approximately £650m at the end of the period. Smiths Detection has demonstrated strong underlying sales growth in the first half year as a result of contract wins for aTiX the airport checkpoint X-ray system that can automatically detect explosives and liquids, JCAD the advanced non-radioactive chemical point detector and significant contracts for high energy X-ray cargo screening systems. Margins were lower in the period due to start-up costs associated with new projects and the profile of recent contract wins, which also led to higher inventory levels. Smiths Medical’s reported sales and margins were at similar levels to the comparable period last year. Satisfactory growth in the other parts of Medical was offset by weak performance in Critical Care, which faced two specific supplier issues that have now been largely resolved. Whilst the transfers of key production from Hythe (UK) and Kirchseeon (Germany), to plants in lower cost regions have been completed, the business has been affected by supply chain issues and the implementation of the ERP system. Management believe that it will take a significant period of time to fully implement a world class supply chain and ERP system. Delivering this is a key priority as is refreshing the existing customer offering through the introduction of an increasing number of new products. Smiths Specialty Engineering has performed well with increased sales and margins. 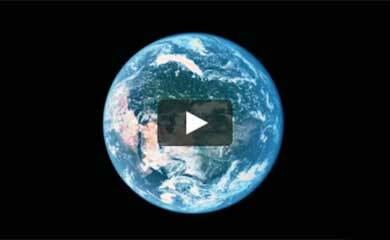 John Crane benefited from the continued global investment in petrochemical infrastructure to address growing demand. Interconnect’s performance was enhanced by its selection and delivery of protection devices for a 4G WiMAX deployment in the USA. In Flex-Tek a good performance in sales of fluid distribution components and services for commercial and military aircraft helped to offset the impact of the decline in the US residential construction market. Comparisons with H1 2007 will be affected by the sale of Marine Systems. Management will provide a more detailed update at the Interims Results presentation on 19 March, 2008.